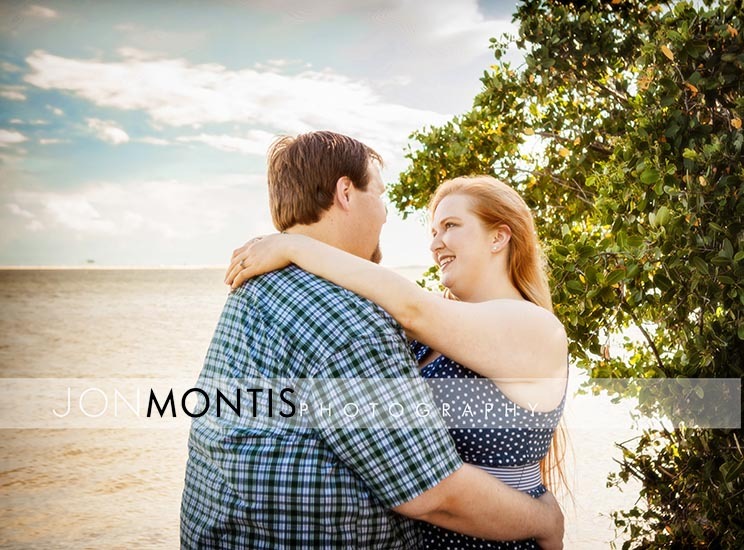 Patricia and Scott chose Cypress Point Park for their engagement session which surprised me, because I had never heard of it. 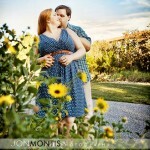 Turns out it’s a fantastic place for an engagement shoot! 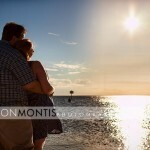 Cypress point park is a small park near Tampa Airport that is not very well known but has a lot to offer. 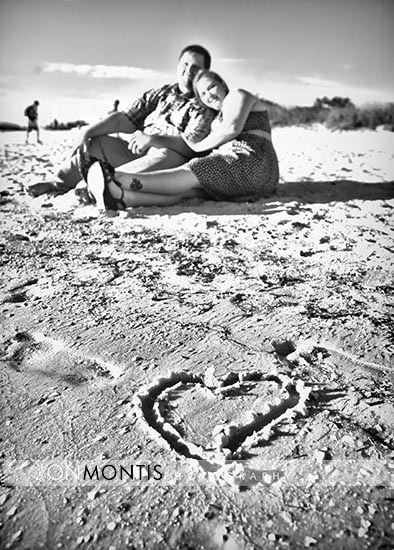 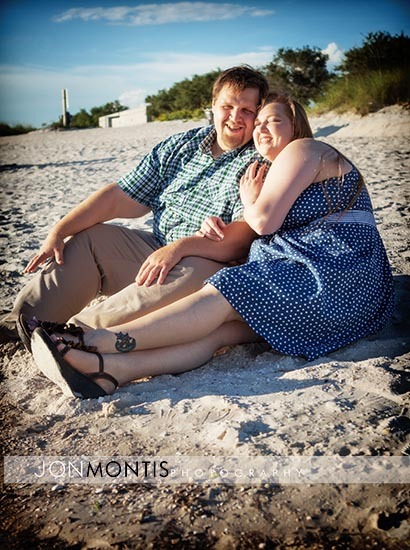 With great views of the bay, a white sandy beach and even a wooded area with green fields and wildflowers, this may be a new Engagement Session favorite. 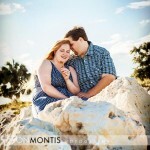 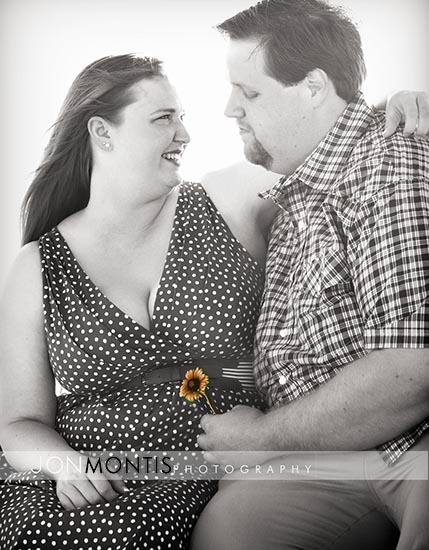 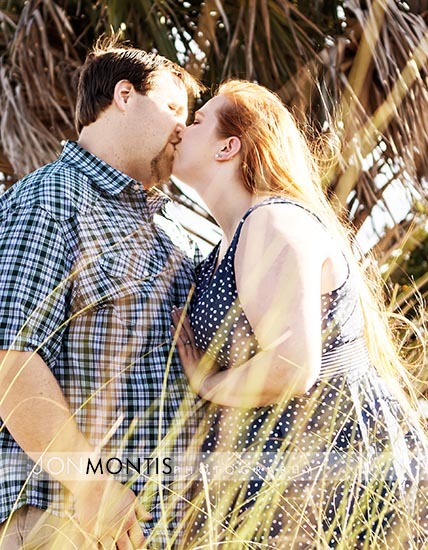 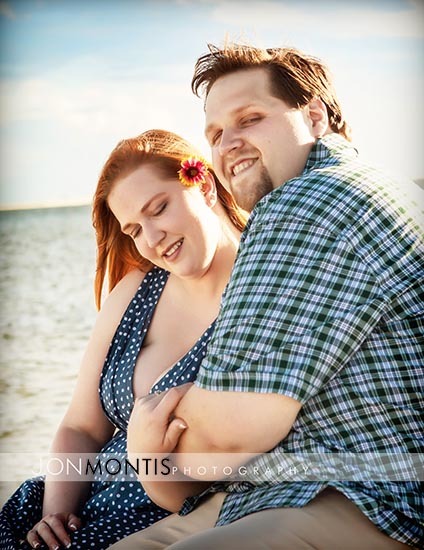 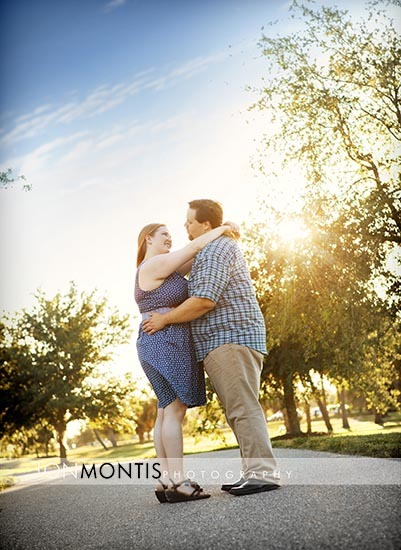 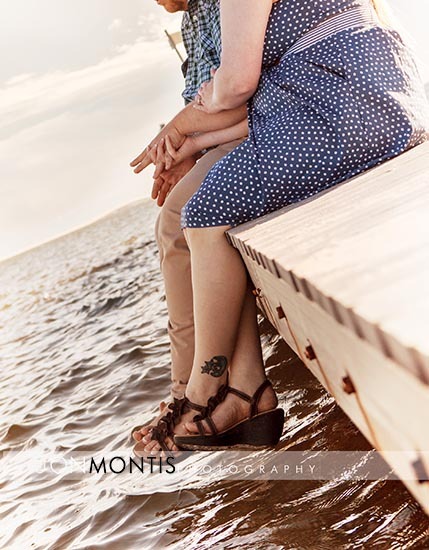 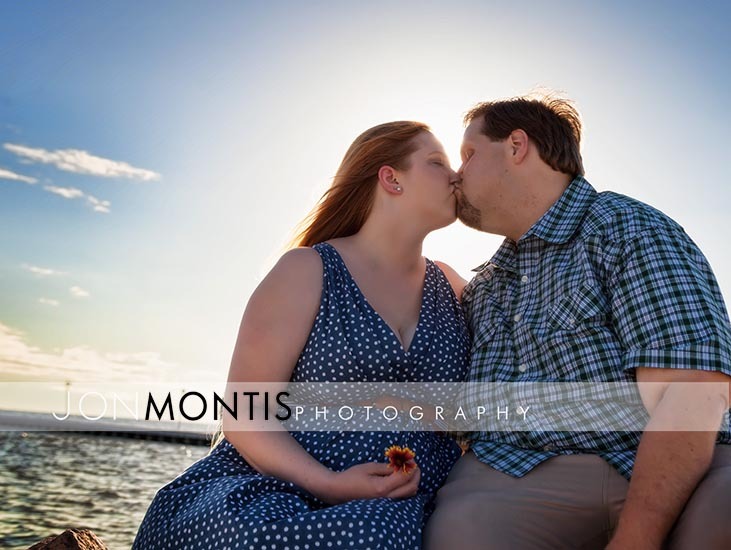 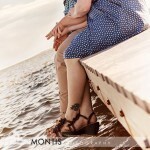 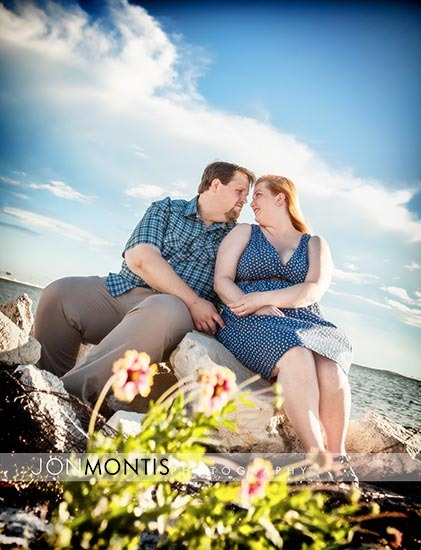 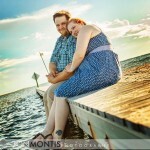 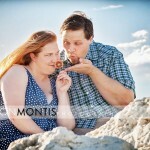 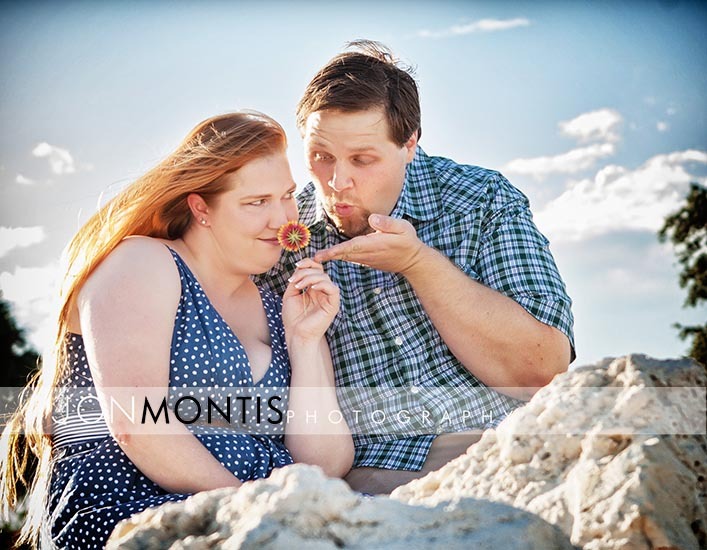 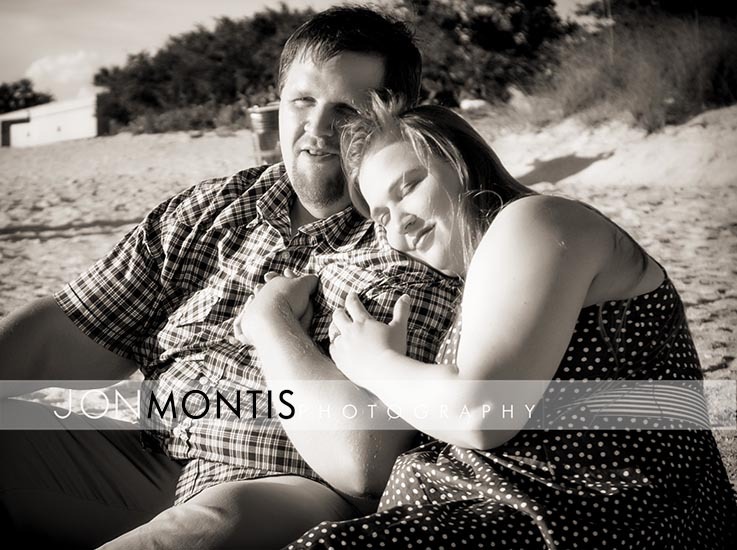 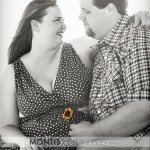 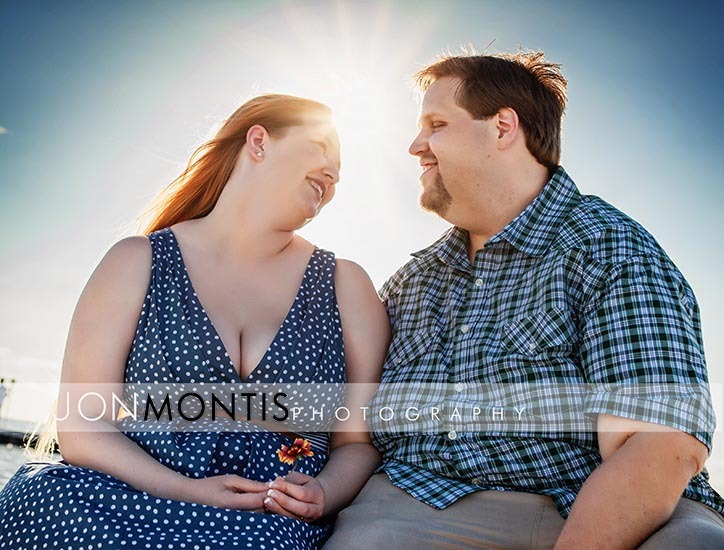 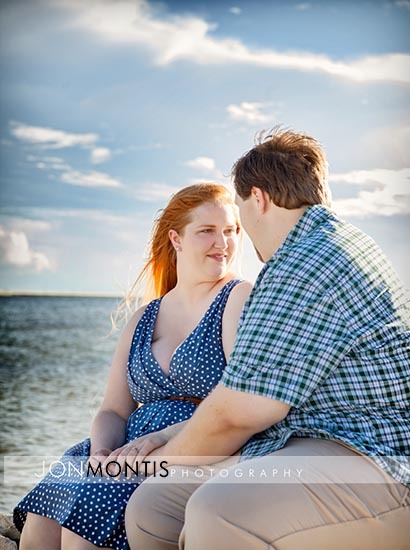 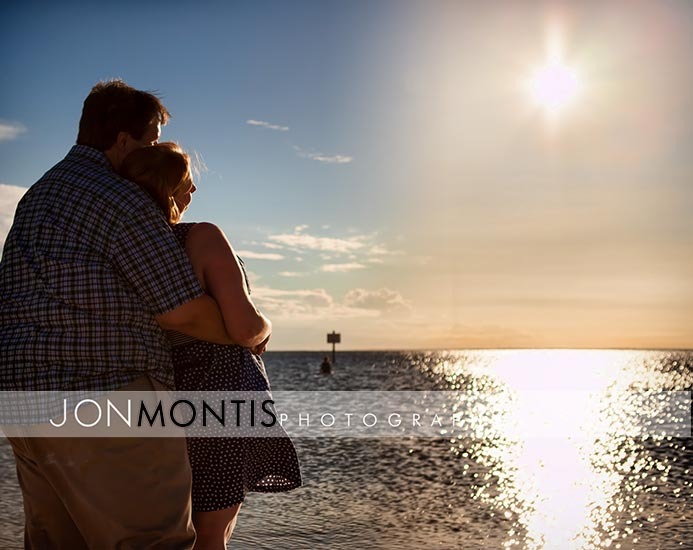 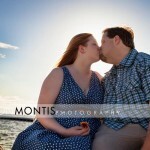 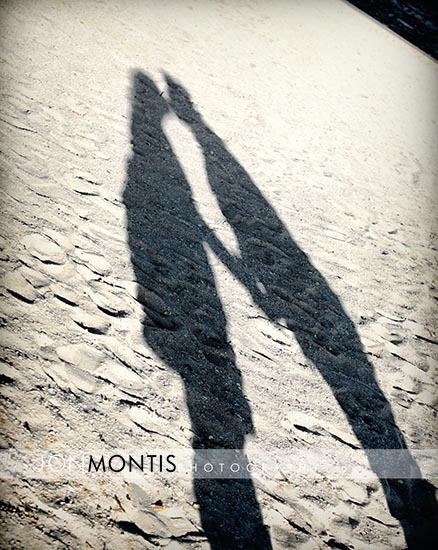 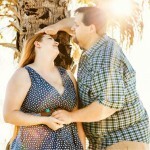 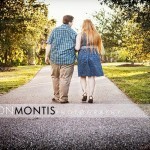 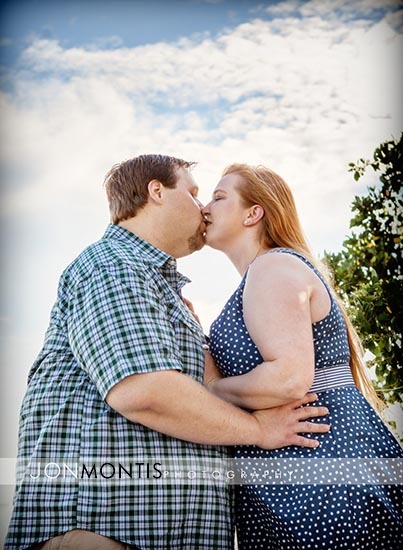 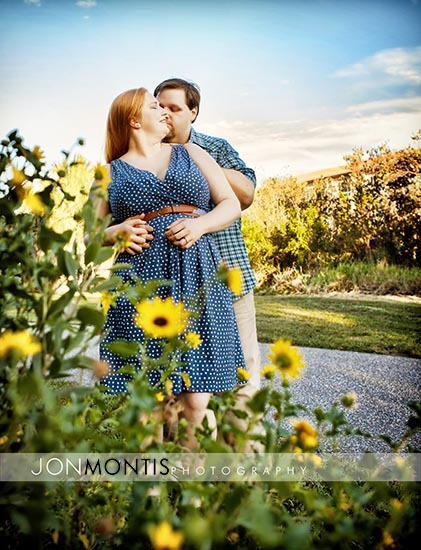 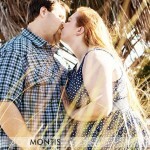 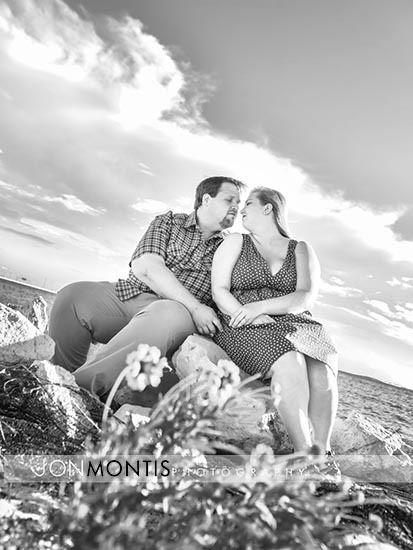 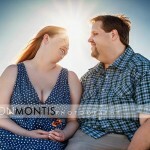 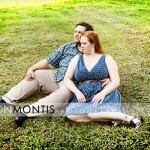 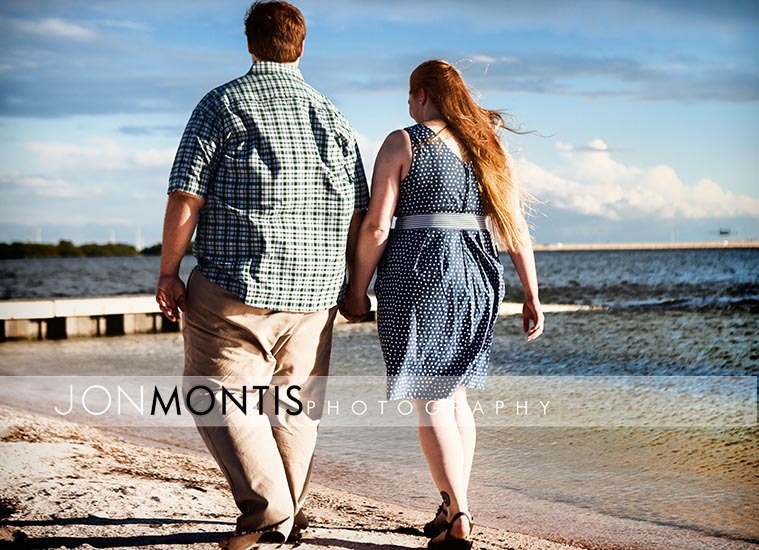 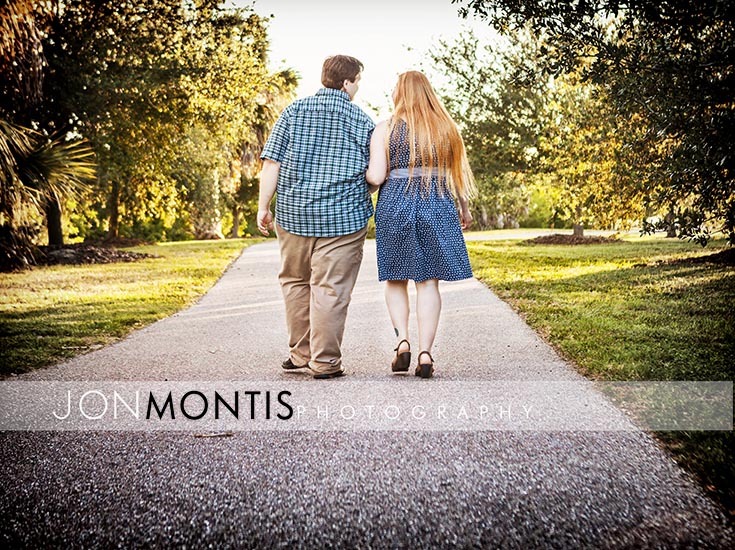 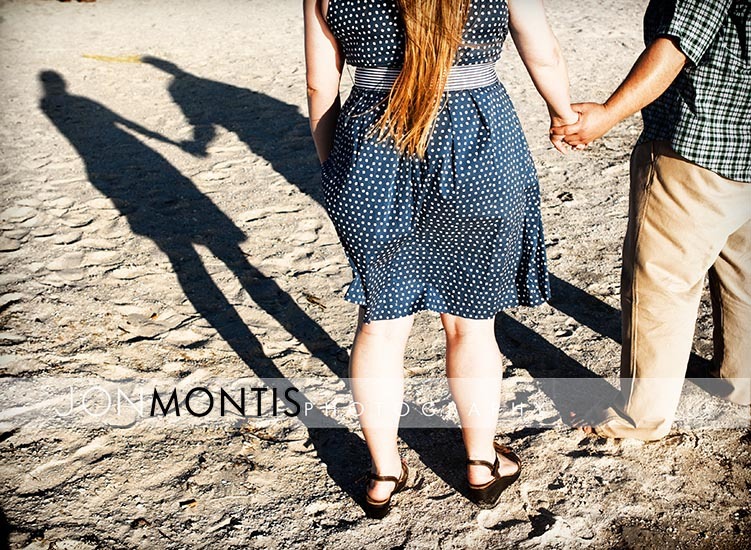 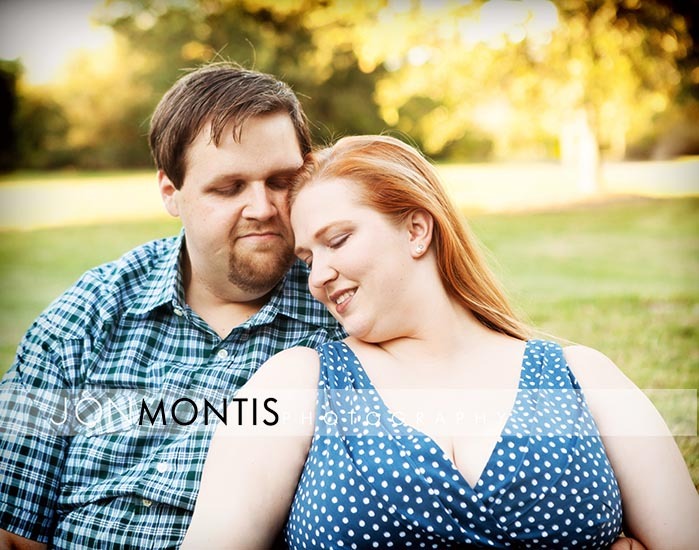 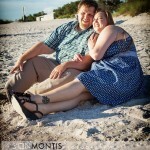 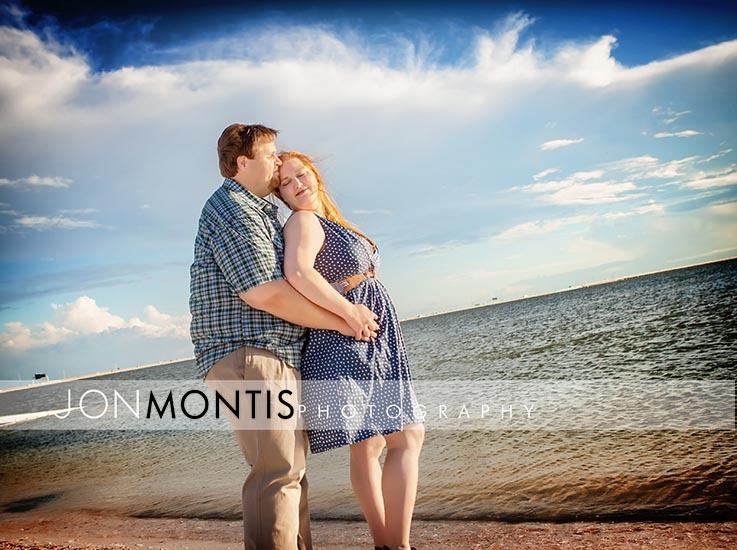 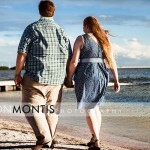 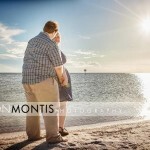 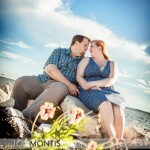 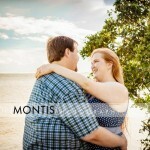 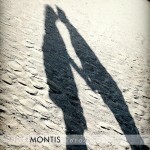 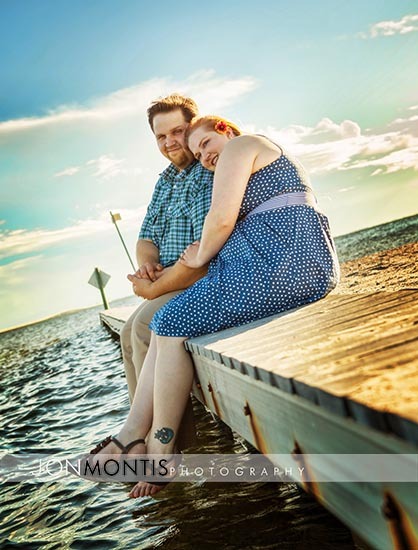 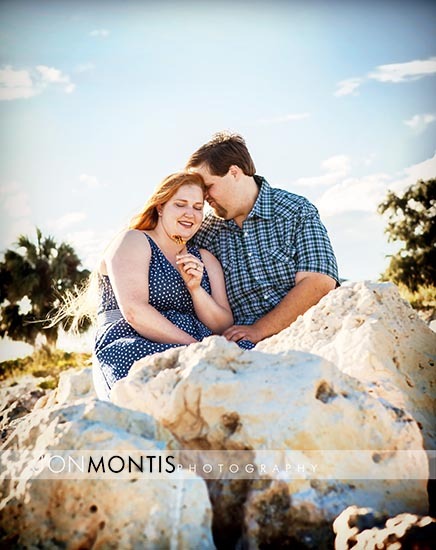 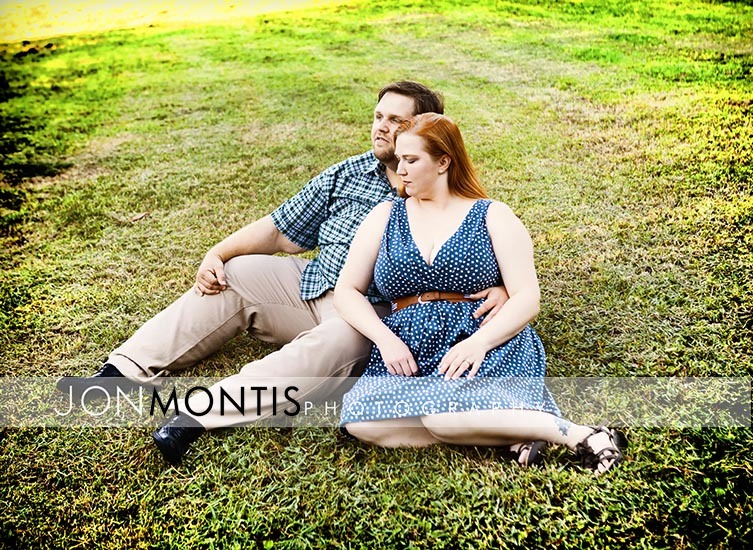 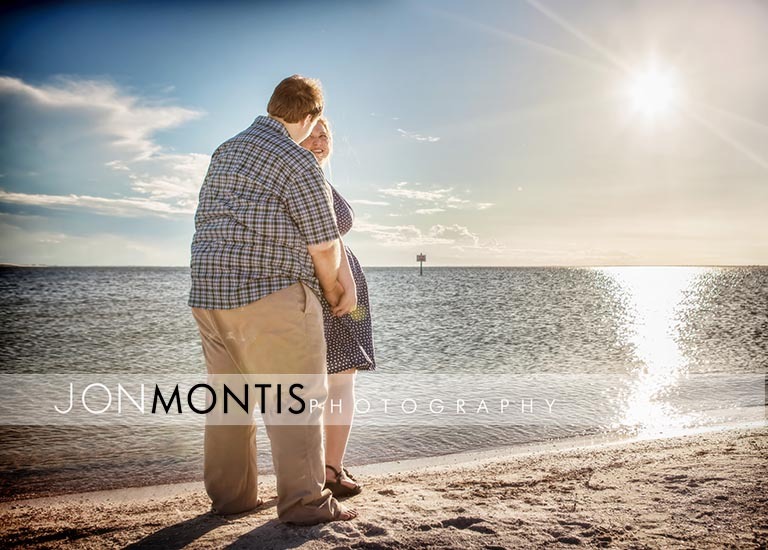 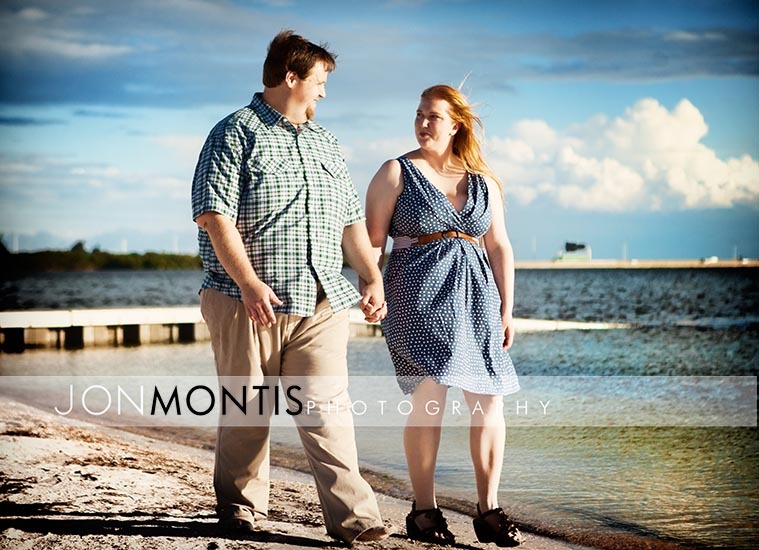 Patricia and Scott are a wonderful and fun couple and made the session a joy. 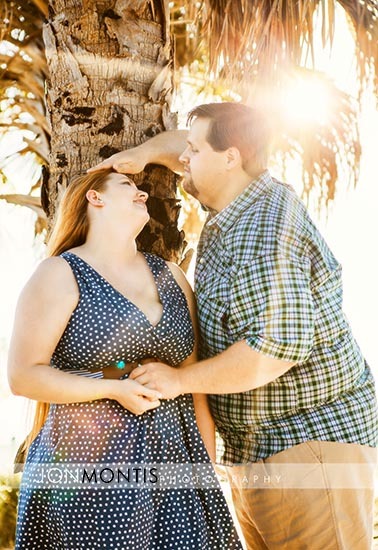 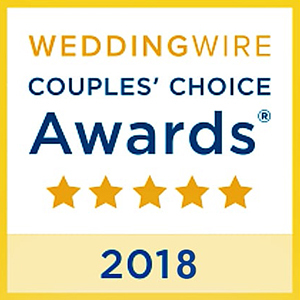 I look forward to their January wedding next year.